Finland's health and social affairs ministry wants to try out a basic income scheme to test the impact of unconditional cash payments on work incentives. The experiment aims to show if the measure can simplify the welfare benefits system and lower unemployment in the country. “The primary goal of the basic income experiment is related to promoting employment,” the ministry said. As part of the testing, which will begin next year, 2,000 randomly selected working-age recipients of unemployment benefit will receive a monthly tax free income of €560 instead of their current payment. The government proposed the project at the beginning of the year with the idea Finland explored the possibility of introducing the basic income nationwide, rather than locally. “The model that is currently being circulated for comments is considerably less ambitious,” said Olli Kangas, the head of research at the Social Insurance Institution of Finland (Kela), which is responsible for running the experiment. 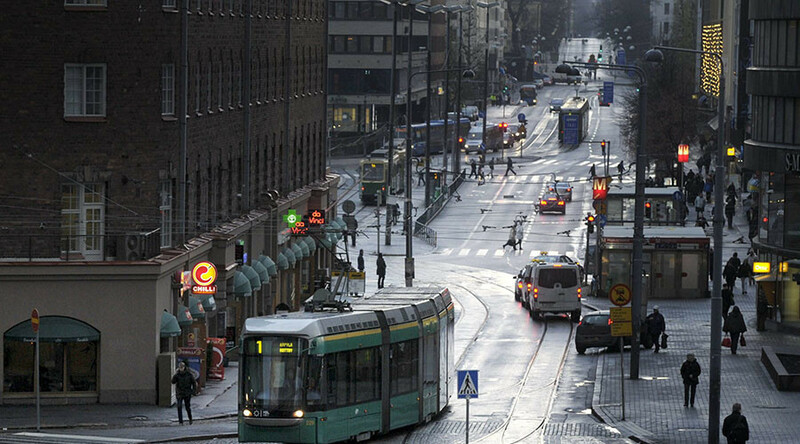 Finland reportedly wants to be the first country in Europe to try out the project nationwide. “The government's decisions will determine whether or not any possible further measures will be introduced and whether or not the experiment will be expanded to also cover other population groups,” says Kangas, as quoted by The Helsinki Times. The idea was supported by the political left and right with some liberal voices warning that free cash would become a motivation-sapping factor for some unemployed people. 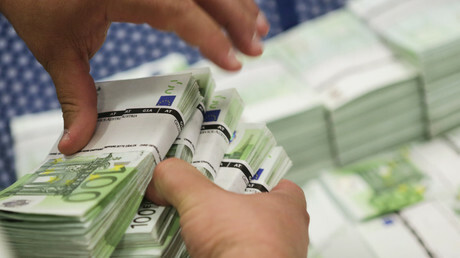 A far more lucrative initiative in Switzerland, to pay a monthly 2,500 Swiss francs ($2,500) to each adult and 625 francs for each child, was voted down earlier this summer.